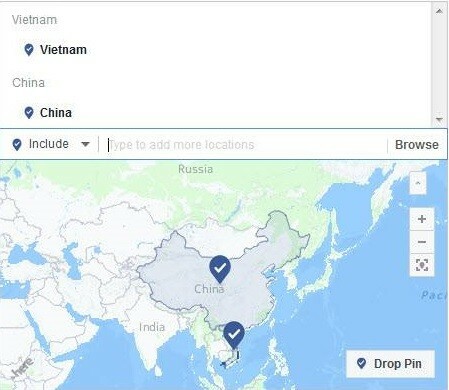 TAIPEI (Taiwan News) – Social media giant Facebook caused an outrage among Vietnamese users after a map on its platform was found to have marked disputed South China Sea islands as parts of China. 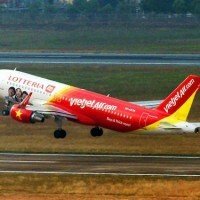 Last week, a Vietnamese user discovered that a map used for Facebook's advertising tool included the Spratly and Paracel Islands as parts of China's territory. 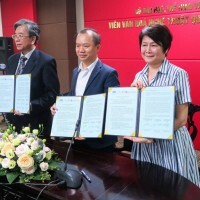 The find promptly sparked outrage among Vietnamese users as disputes with China over maritime and island claims in the South China Sea are one of the most sensitive issues between the two nations. 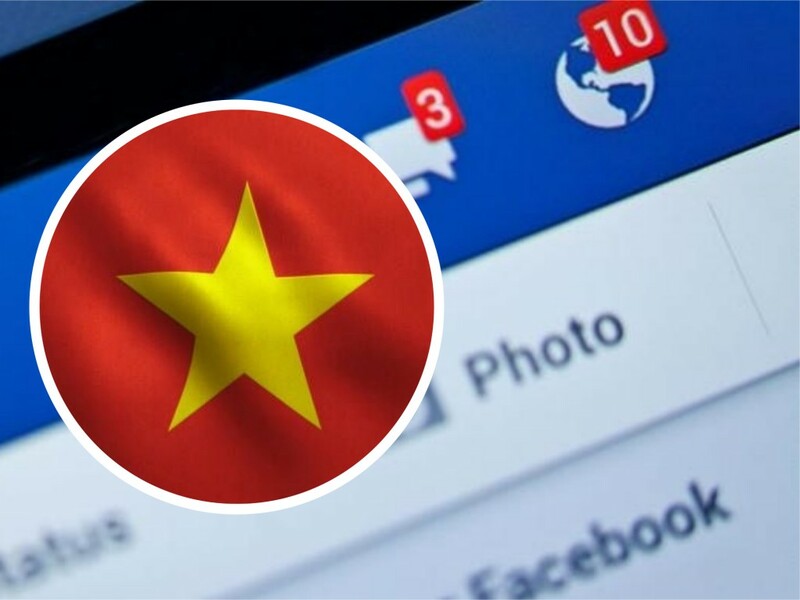 Later on, the Vietnamese government issued a request for an adjustment from Facebook to change the map’s "misinformation regarding sovereignty," according to Vnexpress. 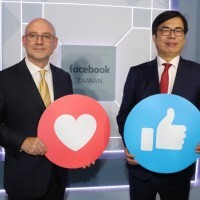 According to Tuoitre, Facebook made an announcement that it was purely a technical mistake and did not relate to any political issue. As of July 2, the controversial Facebook map was found to have completely removed both Paracel and Spratly Islands from the South China Sea. 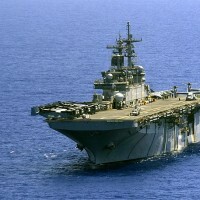 Issues about the sovereignty of both islands and maritime areas in the South China Sea remain intricate amid conflicting claims by several countries, including China, Taiwan, Vietnam, Brunei, the Philippines, Malaysia, and Indonesia. 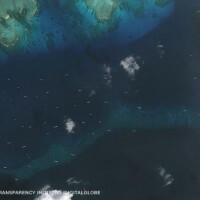 According to Vietnam local news, China seized the Paracel Islands from South Vietnam by force in 1974 and has been illegally occupying a number of reefs in the Spratly Islands since 1988.